I set out to do something crazy - creating my own city building game. 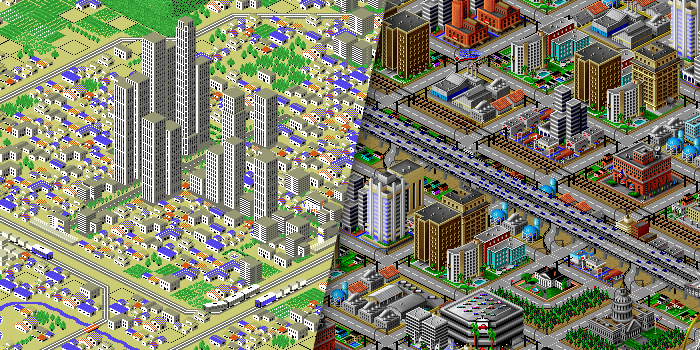 Ever since I played A-Train and SimCity 2000 as a child, this was my dream. Now I have the technology, the skills and the knowledge to implement it. My game will be called: Citybound. It will be a single-player game that works completely offline. The goal is to simulate one whole, huge region at once - no need for tiny city lots or artificial city interaction dynamics. It will be affordable and will not rely on DLC. Alpha and Beta versions will be available for a reduced price. Moddability will be a priority, not an afterthought. Today I'm proud to show you my first steps of what will hopefully be a great journey! Please note: this section is outdated. 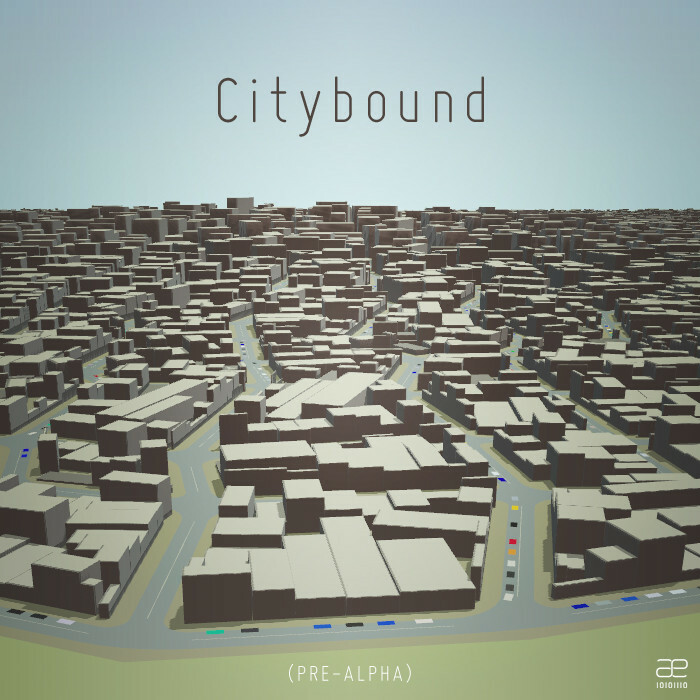 Citybound is now implemented in native code. it supports Windows, Mac and Linux from the beginning. I can use the programming environment that I'm most familiar with and fluent in. This means that I can iterate rapidly. Because the game needs things like file-system access (for savegames), it will be bundled with its own fullscreen browser (node-webkit) as a standalone package. It will look and feel like a native game. The parts of the game that don't need native features should run in any browser, though. Imagine: you can share a 3D snapshot of your city that your friends and fellow city-builders can explore in their regular browser. Simple two-lane roads can be drawn by clicking and dragging. The mouse snaps to existing road end points. A few cars are spawned randomly. 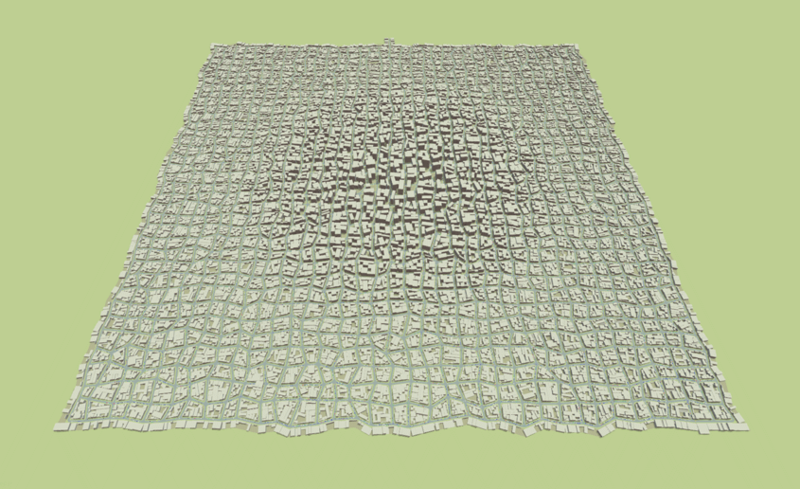 Citybound uses microscopic agent-based simulation, but only where it helps immersion and realism. It will simulate individual cars and pedestrians. It will not simulate individual poop blobs. A huge city full of cars, simulated all at once. Procedural buildings will be very important in Citybound. 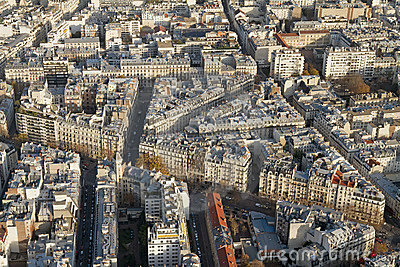 Compared to a few pre-modeled buildings and lot sizes, they allow for much more convincing and varied cityscapes. They also grow organically and use the available space optimally - even in oddly-shaped road networks. The technical foundation of the three most important aspects of the game is there. Now I will focus on bringing them together to allow gameplay and actual city dynamics as soon as possible. Then each area can be refined iteratively - see the "What's Missing" sections. Thanks for reading - I am looking forward to your feedback!